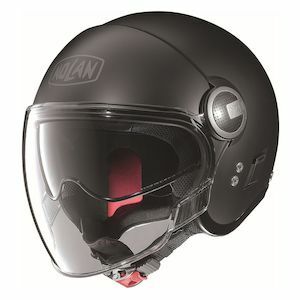 Founded in Bergamo, Italy, in the early '70's Nolan Helmets has had great success using sophisticated materials and design techniques to offer a top of the line motorcycle helmet at a competitive price. 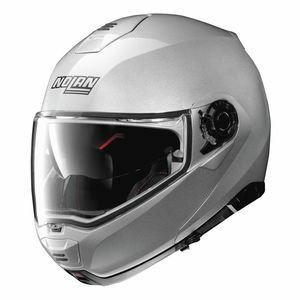 Over the past 30 years, Nolan Helmets has continued to manufacture each of their components in-house in Italy and at this point has captured up to 50% of the European motorcycle helmet market share. 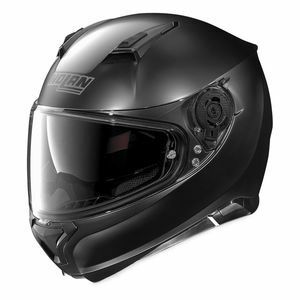 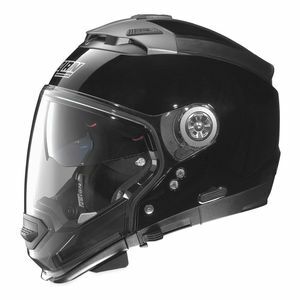 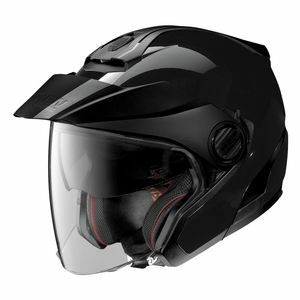 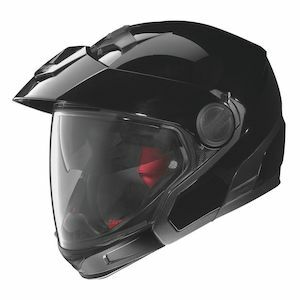 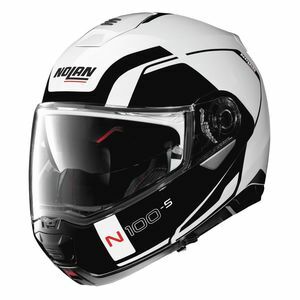 Nolan Motorcycle Helmets stay at the front of the pack through their innovation as well adaptation and invention of new designs, like their market- leading modular Nolan helmet series. 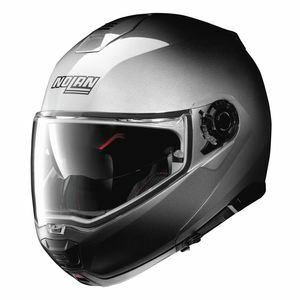 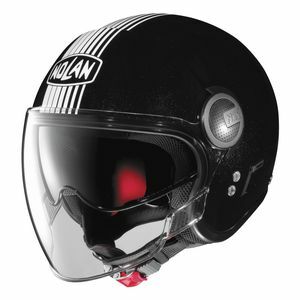 RevZilla considers Nolan to be among the premium brands of Motorcycle Helmets currently on the market.